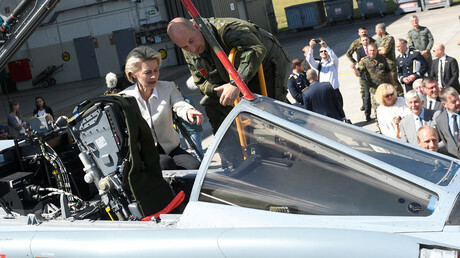 A classified German Defense Ministry report says the country’s fleet of Tornado fighter jets may be unsuitable for conducting NATO missions, several media outlets said. 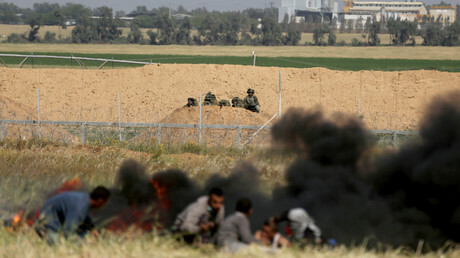 Israeli PM Benjamin Netanyahu said Turkey is in no position to lecture the IDF on its conduct during violent clashes in Gaza. He said Israel had “the most moral army” and dismissed Ankara’s criticism as an April Fool’s Day joke. Moscow and Beijing will team up to create an integrated navigation system based on Russia’s Global Navigation Satellite System (GLONASS) and the Chinese BeiDou. The system will cover most of Eurasia. The Russian embassy in London has warned citizens traveling to Britain that they may face possible provocations, such as the “insertion of foreign objects” into their luggage, seizure of electronic equipment, and even detention. England to Abolish Burial and Cremation Fees for Children Photo The office of Prime Minister Theresa May of Britain noted that families faced thousands of pounds in local authority fees for burials or cremations. 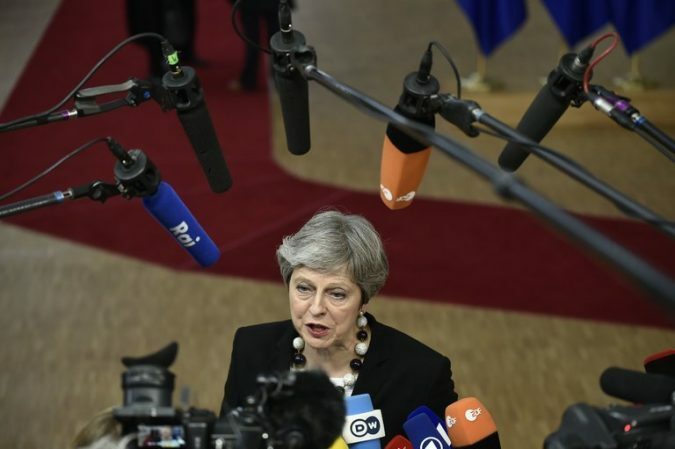 Credit John Thys/Agence France-Presse — Getty Images LONDON — Parents in England will not be charged burial and cremation fees for children after Prime Minister Theresa May announced that the government would set up a fund to cover the charges. The announcement on Saturday came after a campaign by an opposition Labour lawmaker, Carolyn Harris, whose 8-year-old son died in a road accident. The charges on parents were waived in Wales last year. “In the darkest moment of any parent’s life there is little light, but there can be support,” she added. 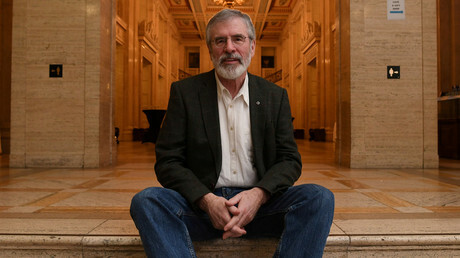 Gerry Adams, the former Sinn Fein leader and an instrumental figure in the Northern Ireland peace process, has called on the Irish government to expel the Israeli ambassador. 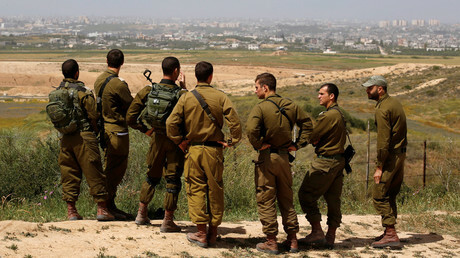 Israeli officials have rallied behind the IDF after calls at home and abroad for an independent probe into its use of force against Palestinian protesters at the border of the Gaza Strip on Friday. 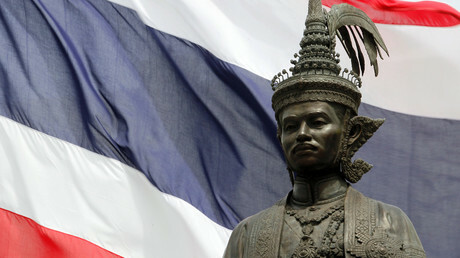 The editor of a magazine in Thailand could face criminal charges after sharing an image of three statues of ancient kings wearing gas masks ahead of an air-pollution protest in the northern city of Chiang Mai.